One of the reasons REDusers remain so loyal to the brand are the upgrade paths available to current owners when RED releases new technology. 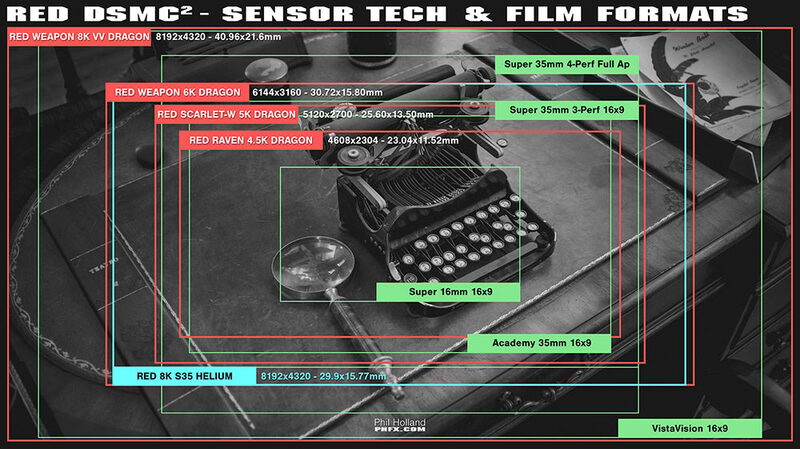 As we approach the end of 2017, more and more current RED owners are looking to upgrade their old Mysterium/MX sensor cameras, to the newest 5K/6K Dragon and 8K S35 Helium sensors. 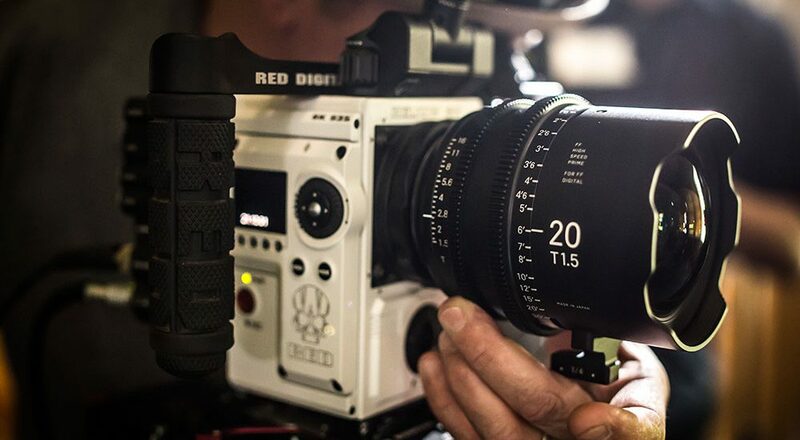 Since 2006, RED has been taking the filmmaking world by storm with their ultra high resolution cameras. 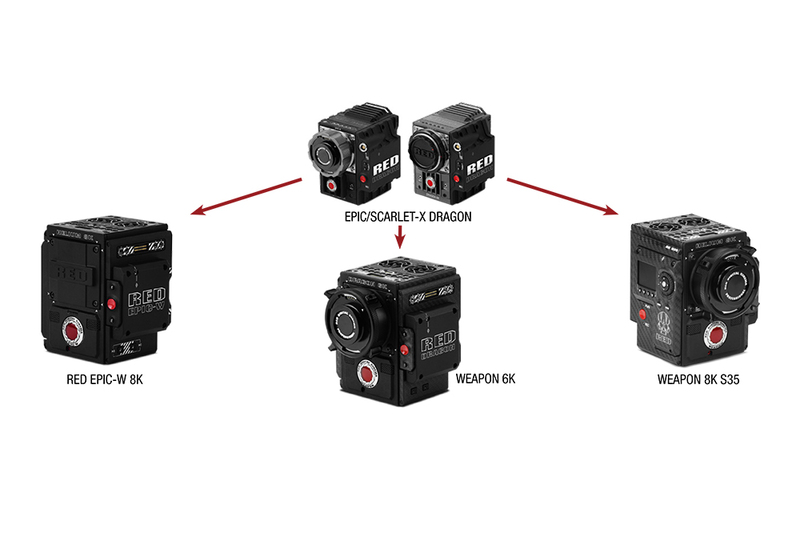 Current owners are now able to upgrade to the RED EPIC-W, RED WEAPON (6K Dragon Sensor) or the RED WEAPON 8K (S35 Helium sensor). Current owners are eligible for a $15,000 discount. The current RED Owner Pricing program will close on September 28, 2017. To remain eligible for discounted pricing, customers must pay for their order and have a service order assigned by this date. WB FINANCIAL offers equipment leasing and financing options for those REDusers looking to upgrade sensors and camera bodies. If you’ve already placed a deposit to RED, its not too late to finance the remaining balance. We can even refund you the deposit you made at the time of funding, putting additional cash back in your pocket. Since the turnaround time for upgrades with RED could be a few weeks to a month, we’ve developed a deferred payment plan which you can utilize to push your regular payments back 30-60 days. 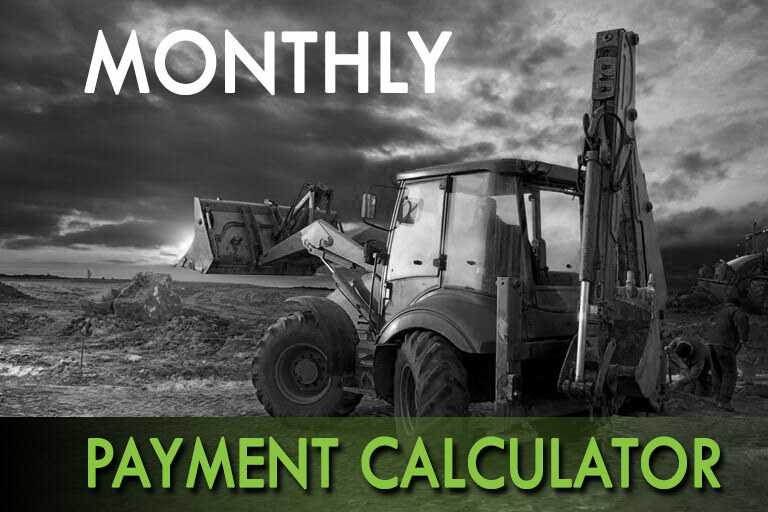 WB FINANCIAL collects the first month’s payment in advance, followed by 1 or 2 months of payments at only $50/month. This allows the camera to be upgraded and to start generating revenue before regular payments begin. 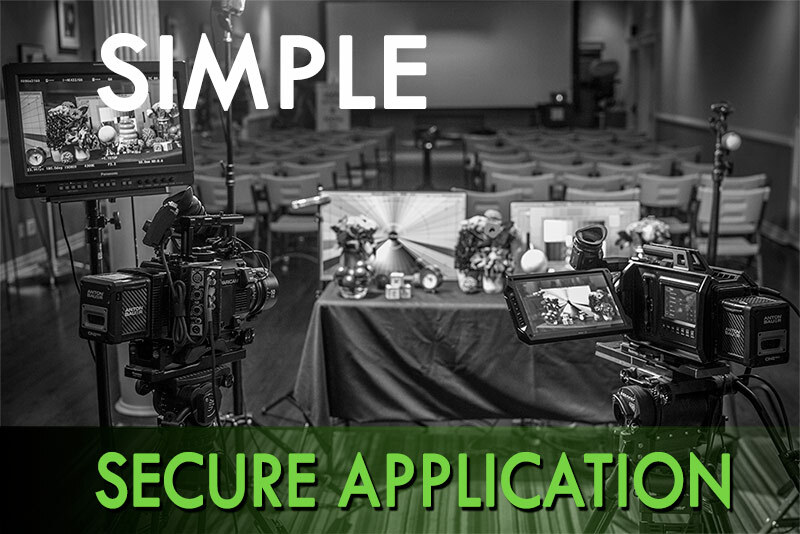 Our RED camera financing and leasing options are available for terms of 3, 4, or 5-years, with absolutely no prepayment penalties. In addition, we have financing and leasing programs in place to accommodate freelancers and those entertainment professionals that do not have an established Corporation or LLC. All we need is acceptable personal credit and at least 2-years of verifiable industry experience. Contact Nicholas Fitch, Director of Finance- Entertainment Division for more information or to get pre-approved for your RED WEAPON purchase or Dragon/Helium sensor upgrade.